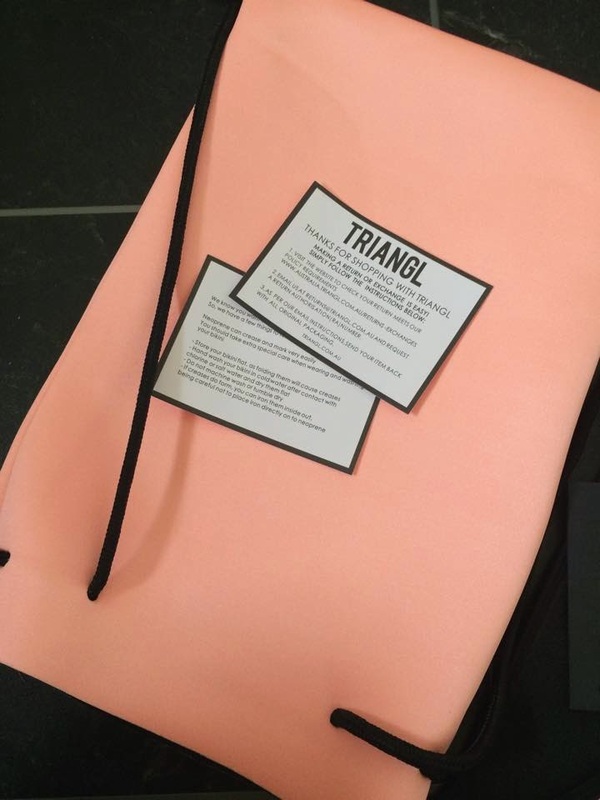 I'd like to thank the lovely Emma over at Triangl for gifting me with this beauty! I actually got sent this around September last year when Traingl were having a gifting scheme but completely forgot to do a post on it until today.. oops. Anyway, I went with the colour 'California Coral' which is a more of a bright peach-pink as at the time I had a slight obsession with anything pink (no shame). The quality is amazing and the fit is lovely, I really cannot recommend these bikinis enough! I'm looking forward to my holiday in July so I can finally get a chance to wear it. This is probably my favourite Triangl bikini that I've seen, it's such a lovely colour! Did they get in contact with you? Lovely isn't it! Yeah they did, it was part of a gift programme at the time! Such a good choice! Love that light pink colour! I'm sure you'll look fantastic! Omg so obsessed! I've been eyeing these swim suits! So simple but such a big statement! I want one like that!! Lovely color! Is the bottom revealing ?